This app needs more credits than this. 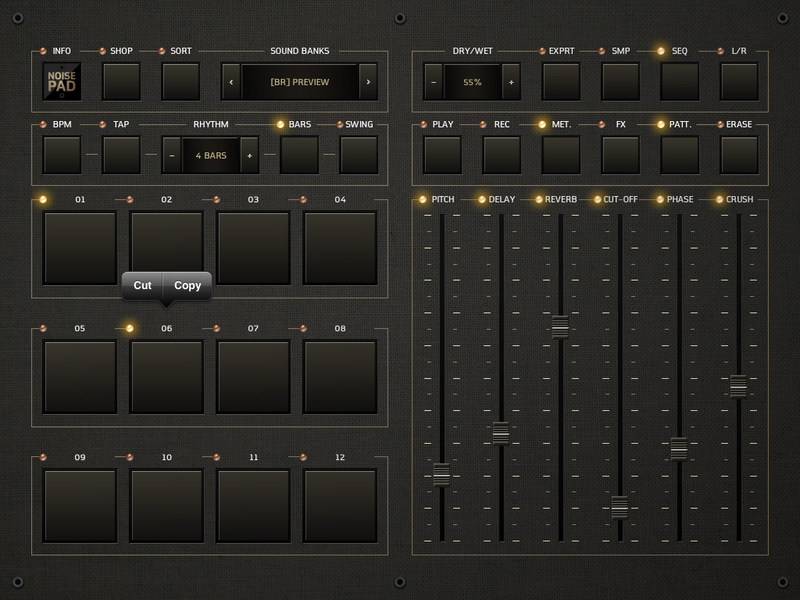 Name one drumcomputer in the appstore for this price that is as sleek in design and functionality as this app. 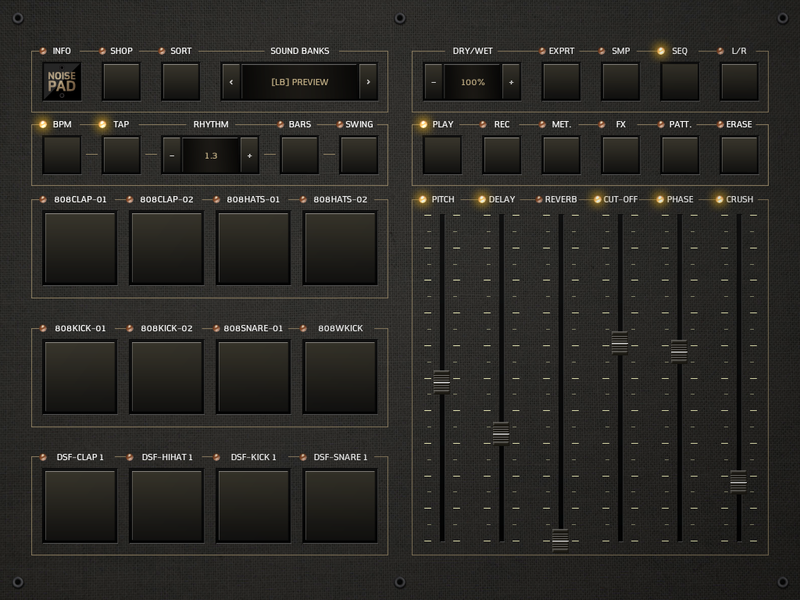 Rich in possibilities and just a solid audio tool for live performance, home or PROFESSIONAL use. The free samples are various and not many audio apps offer the possibility of importing / export your own samples, so a + for that also. There are many actually. 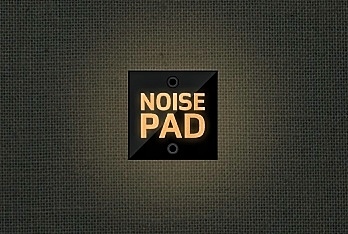 NoisePad is good. Its just not great, but it could be with some improvements. I personally got this app for its functionality, not the samples, even though the kicks, hats and snares etc are pretty good to get started with. Agreed, the shouting samples are a bit immature, but does that really define this app? You can load your own samples, so its easily overcome. Being able to organize and sequence my own samples is pretty powerful to me. Is there even an alternative to this app with similar functionality? In this price tier? Yes, for one DM-1 The Drum Machine is amazing.There are quite a few actually. Just check the App Store you will find several.